I got my Sprouts done. 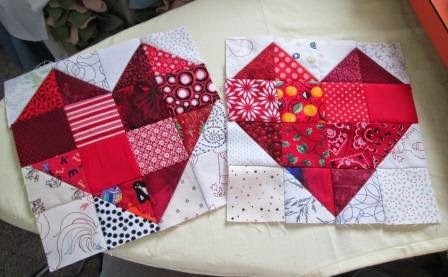 I have been waiting for Red so I could finish up these blocks. I have 5 blocks done in each Red, Pink, Purple, Lime, Green, and Blue blocks done in sprouts. 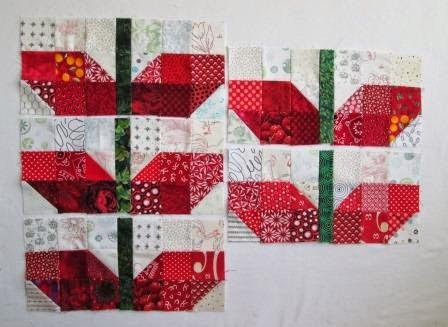 I should have enough blocks to make a cute little quilt. My design wall is a bit busy so I will wait before I did all the blocks out to play. 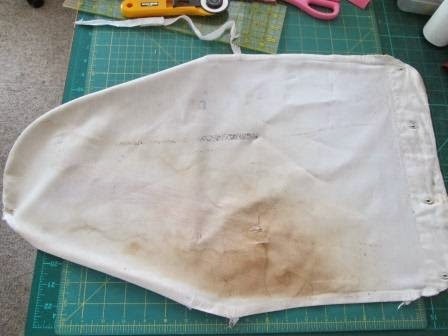 My small ironing board cover is very sad and full of wholes, so it was time to replace it. Here is the new pale Yellow cover. It is nice to have a clean new cover. Good enough for photos. I got a few stacks of nine patches done. I think there are 30 here. I also got a few Heart blocks done. 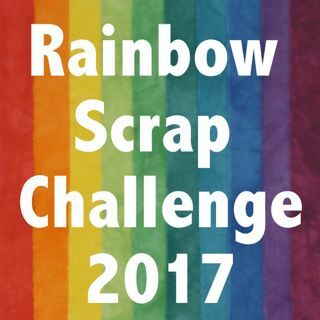 I had lots of squares and triangles left over from the sprouts, so I used a few more scraps up. 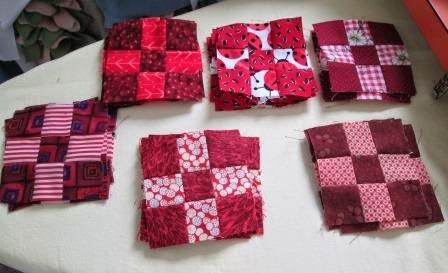 To see what the other quilter's are making with their Red scraps check out Soscrappy. Last week I was away on Saturday and did not make a post because I was too busy with my puppy. We went out to try Dock Jumping. My friend took a video of us Here. It is 5 min long so really only go see it if you are interested in my crazy dog adventures. We had to much fun and she learned so much. Love my little Black Girl. Always love a nine patch and those little heart blocks are too cute! I have a pressing board that needs to recovered. They sure do get nasty looking don't they. 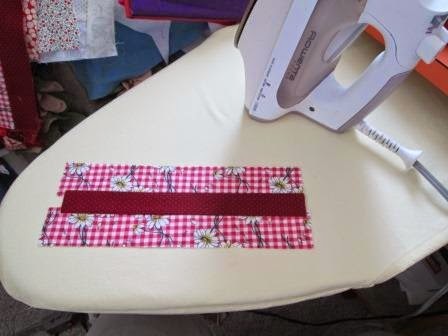 A new ironing board cover always makes everything seem fresh again. Looking forward to seeing the sprouts blocks come together. What a fun quilt it will be. I like the blocks but I also enjoyed the video of Gemma. She is a lucky girl to have a mom that loves to spend time with her. You have made three lovely different blocks here, I love the sprouts! Such pretty heart blocks. Those nine patches are addicting...... love them in red. Nice to see the sprouts have 'bloomed'! I really like those heart blocks Cathy. Good progress with all those projects. Your new cover makes for a wonderful backdrop for your photos. Will your sprouts have flower tops? You will need to remember that the ironing board is yellow, it'll make some colors look funny. Oh Gemma does love the water and retrieving doesn't she?? How wonderful is that?? Love your new ironing board cover! And your wonderful red blocks. This has been a good month.